While there are great technological advances, some essential things have not changed. Music, film or video — the song or the story — will never be the same as entries on Facebook or Twitter, because they are not created by the public. They depend on the artist. Content is king and there’s a lot to be done by media professionals. Our job is either to be an artist or support the artist. For the singer, songwriter, filmmaker, do what your heart tells you. You don’t need anyone’s permission. You can create and publish in one stroke. That’s a good thing. For the engineer, quality counts. We need to strive for the highest possible quality of creation — so that every bandwidth can be served. The ability to stream high quality is only going to get better. Many people don’t even know what high quality is. They’ve never heard it. The reason that “good enough” is acceptable to the majority is that they’ve never heard what “great” sounds like. The perception of what the high-resolution, surround sound experience offers is that it isn’t worth the expense or the inconvenience of making room for more loudspeakers. So the question becomes, how do we bring the “great” experience to the masses? At last we now have a final step in the delivery chain, a way to really deliver the most incredible audio experience to the “99%”. With immersive surround audio rendered on headphones and using beamforming speakers, we now have a convergence of convenience and high resolution, with more and more people able to access quality. We must continue creating high-quality content offered through high-quality delivery formats or everyone loses. This convenience trend has the potential to promote a downward spiral if we let it. If it’s true that you are what you eat, it’s also true about what you think and true about what you play, so play everything and judge nothing. Do not let the music die inside you by becoming preoccupied with the medium. There is no age limit in music. I am still at it, and I welcome those of you who would like to mix in this new format. 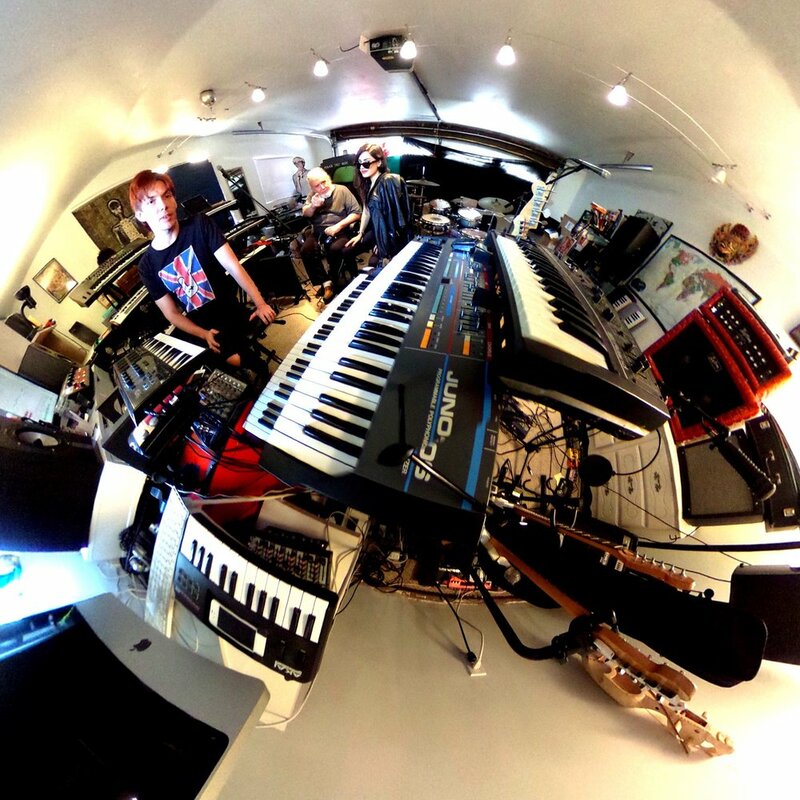 You can find many examples of immersive (HPS12.1) music-only recordings on my website www.margouleff.com and examples with video on HEAR360.io. Robert Margouleff is a Grammy Award winning American Record producer, recording engineer, electronic music pioneer, audio expert, and film producer. Margouleff’s work has always been on the innovative edge of art and technology. Most noted for his work with electronic music synthesizer programming for Stevie Wonder, he produced four of the music sensation’s albums. Now Margouleff is committed to the next big disruptor in audio — fully immersive audio technology for music, games, VR and AR. He joins HEAR360in their quest to make VR sound incredible.